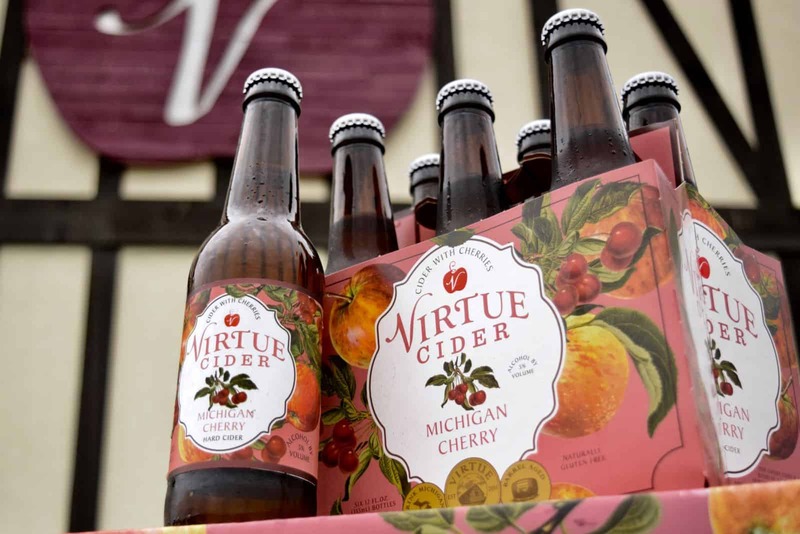 Two new ciders have arrived on the Virtue Cider roster with the release of Michigan Cherry and Michigan Honey. Both ciders are currently available on draft and will soon be released in bottles once August rolls around. The Michigan Cherry offering is a 5% ABV tart cherry cider, produced with Michigan-grown apples and cherries. With Michigan being the top tart cherry-producing state in the United States, it’s only natural to use this as a key ingredient in a cider. The cider consists of Michigan apples from last year’s harvest from local orchards which is then aged in French oak barrels. Juice pressed from Michigan cherries is then added to create a cider version of rosé, which is fruity up front and ends with a tart finish. 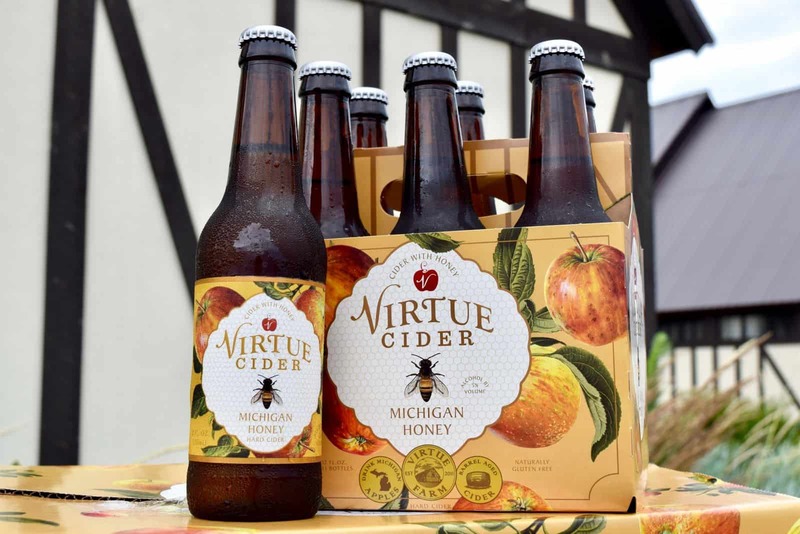 Michigan Honey is also a 5% ABV cider, this one featuring Virtue Cider’s homage to the bees, the pollinators who help new blossoms appear on the fruit trees in the springtime. This honey cider is comprised of hand-pressed heirloom Michigan apples, which are aged in French oak barrels, and local wildflower honey. The end result is lihgtly floral, and scented with honeysuckle and apple. Beginning in August, Virtue Cider aficionados will be able to pick up one or both of these new summertime favorites in 12-ounce bottle six-packs. In late August, these two new ciders, which are part of the Michigan Series of cider, will join forces with the other Michigan Series beverages already on the roster, including Michigan Brut and Michigan Apple (formerly Michigan Harvest) to create a cider series six-pack of 12-ounce bottles. Visit the Virtue Cider website to see if a location near you carries these two new summertime ciders once August arrives. And, if you’re looking for a creative drink recipe in which to add your new Virtue Cider offering, the Michigan Cherry Cider Float video below provides a great place to start!